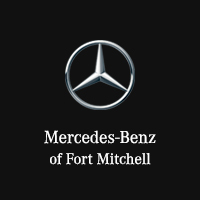 Mercedes-Benz of Fort Mitchell has a great selection of new Mercedes-Benz vehicles. 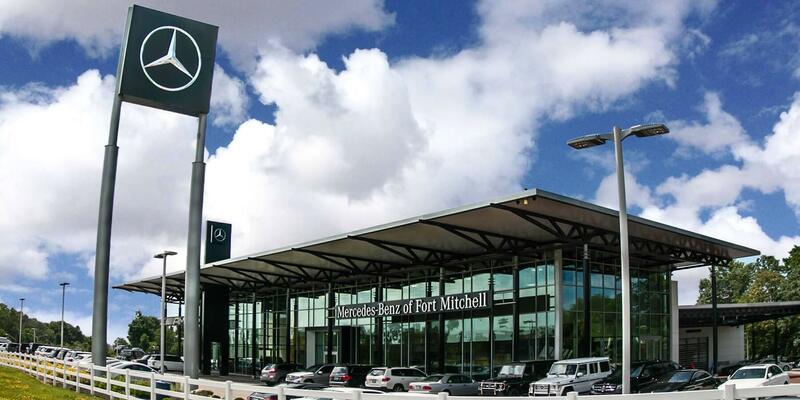 View Mercedes-Benz of Fort Mitchell’s selection of Pre-Owned & Certified Pre-Owned vehicles. Reserve a time online today to test drive the Mercedes-Benz vehicle of your dreams. Mercedes-Benz of Fort Mitchell is your premier smart and Mercedes-Benz Vans dealership. Between my wife and I we own 4 Mercedes and 2 Porsches and have owned 4 BMW" M" cars and a couple of American SUVs. Needless to say we have had a lot of experience with dealerships over the years and Fort Mitchel MB is far and away the best I have ever had the pleasure of working with. I purchased a 2019 AMG E63s which had to be ordered from Germany. This car requires a lot of decision making regarding the extensive (and very expensive) list of options. I ordered this car over the phone--I do not live anywhere near Fort Mitchell so in-person consultation was impossible. Brandon Bayer and Jeremy Agbomi were over the top fantastic. They were extremely knowledgeable and worked with me regarding every detail of my order. They were patient and spent countless hours talking me through the ordering process. They gave me their cell numbers and told me to call regarding any question I had day or night including weekends--and I did and they never missed a beat. I will never buy another Mercedes from any other MB dealership. Brandon knows the MB line of cars better than any MB representative I have ever dealt with and Jeremy made the sales process seamless--Great guys great dealership. Joseph Tan was excellent to work with, and I would recommend anyone interested in above and beyond knowledge and attention to come and see Joe. He made my car purchase a pleasure! Mercedes-Benz of Fort Mitchell is a leading auto dealership located in Kentucky. This dealership serves Fort Mitchell and the Cincinnati metro area. 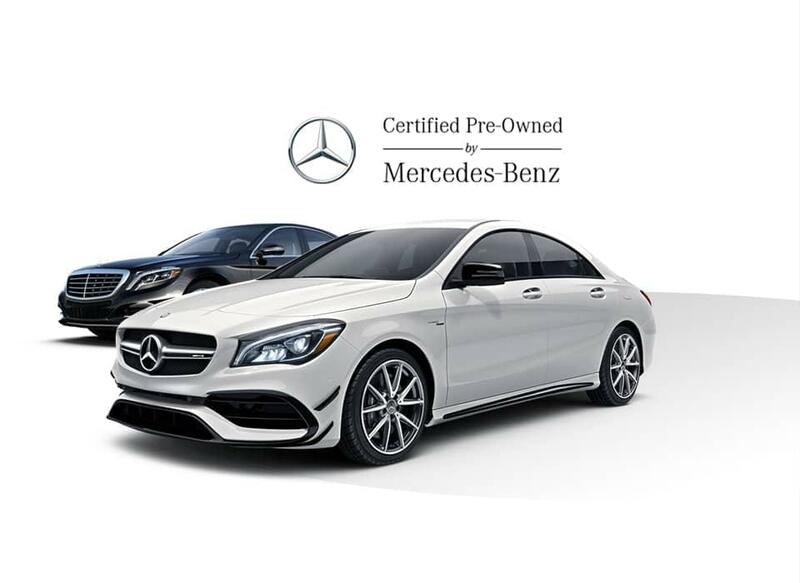 As a result, car shoppers in both Ohio and Kentucky can easily find a dealership that offers a wide selection of both new and used Mercedes-Benz vehicles. Mercedes-Benz is a leading luxury vehicle brand. It provides a wide range of cars that include sedans, coupes, sport utility vehicles, and hybrid electric vehicles. Over the years Mercedes-Benz has been at the forefront of high-end luxury vehicles that provide a significant ownership and driving experience for consumers. When a consumer looks to get a Mercedes-Benz vehicle, they will have the opportunity to finance it. They can either lease or purchase any model available. An excellent way to get a Mercedes-Benz vehicle and save money is to lease it. Leasing a car entails putting a small amount of money down and then making a monthly payment for three years. Once the three years are up, consumers will be able to get a new vehicle. Consumers can also purchase a Mercedes-Benz by financing it. They will put a certain amount of money down and then make payments on a loan given to them. Buying a Mercedes-Benz will allow you to enjoy complete ownership of the vehicle such as driving as many miles as you want. With two ways to finance a Mercedes-Benz, consumers will be able to begin enjoying the benefits of a Mercedes-Benz vehicle easily. While new Mercedes-Benz vehicles are among the most popular inventory options, consumers can also take advantage of used cars as well. The dealership has some used cars, trucks and sport utility vehicles available for consumers to purchase or lease. The selection is not limited to just Mercedes-Benz as consumers can buy or lease cars in a variety of different manufacturer brands. With lower prices and lower payments, getting a used vehicle can provide consumers with another great option when looking to get a new vehicle. As well as purchasing or leasing a vehicle at Mercedes-Benz of Fort Mitchell, consumers can take advantage of service and repairs. The dealership has a very comprehensive served department that will be able to provide repairs, maintenance and parts replacement for any Mercedes-Benz vehicle. Mercedes-Benz of Fort Mitchell offers oil changes, tire rotations, tire service, and roadside repair. You will also be able to get parts such as hubcaps, timing belts, windshield wipers, air filters and even parts for the engine and transmission. With a comprehensive service department, customers will be able to take great care of their Mercedes-Benz quickly. Mercedes-Benz of Fort Mitchell offers some great options for those who are looking to get a new vehicle. The dealership offers a wide selection of new Mercedes-Benz inventory as well as used and pre owned cars. With a financing department, consumers can either buy or lease the vehicle of their choice. A service department is available to help provide excellent care of any car purchased on a regular basis. If you are looking to buy or lease a Mercedes-Benz vehicle, contact Mercedes-Benz of Fort Mitchell today. You can either fill out a contact form or give the dealership a call to make any inquiries about inventory, financing or service.